So, as you'll know, I've not been reading as much as I would like to recently and so this is just going to be a kick start to the year in terms of reading and therefore I'm not going to try and read any more than 2 books, that's my target and I'm sticking to it. My goal for the year is set at 100 books which I did manage to reach this year and so if i read 2 books a week, I know I'll be able to reach that goal. 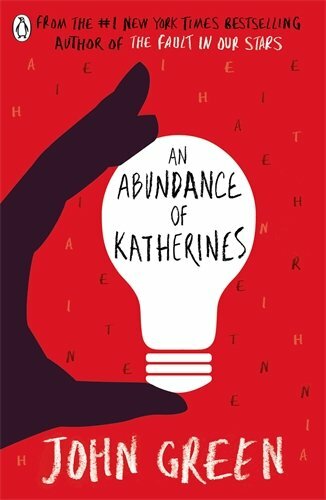 This is a fairly short listen so if I manage to finish this one, I am going to select the last John Green novel that I haven't read, An Abundance of Katherines. 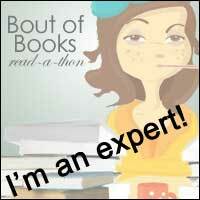 I've been fancying reading some YA recently and this is also another short listen so it would seem perfect for the occasion! 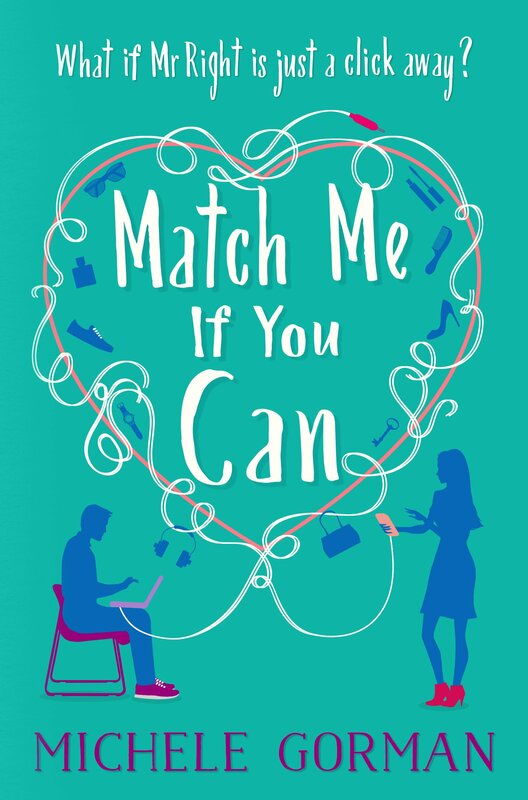 Finally, the book I will be reading on my Kindle will be Match me if you Can by Michele Gorman. 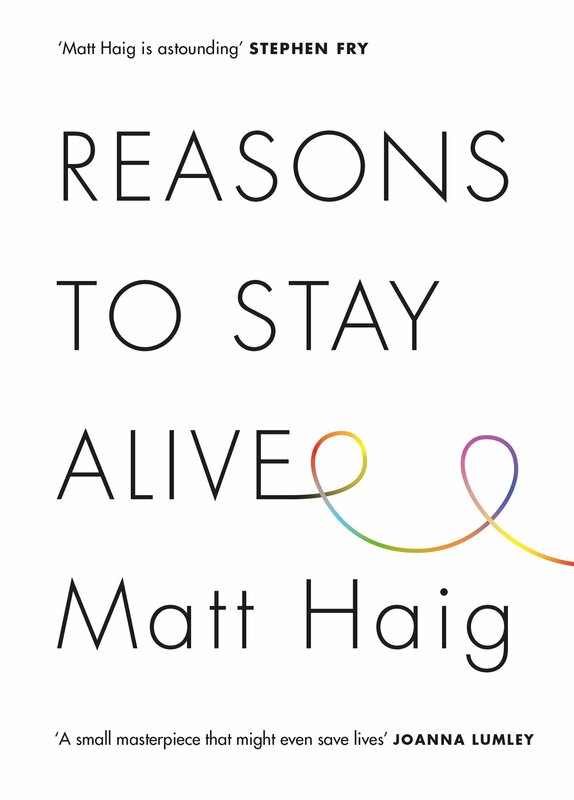 This is released on 14th January and so I want to get this read so that I can post my review! After this I will just be please to actually manage to pick up another book, 2 is my aim and so I will be happy with this little crowd.